Do you want to be the lucky winner of a Blackberry cell-phone? You will automatically be entered into a lucky draw to win a BlackBerry 8520 (Ruby Red). The winning ticket will be drawn during the event, so hold onto that ticket and be there! 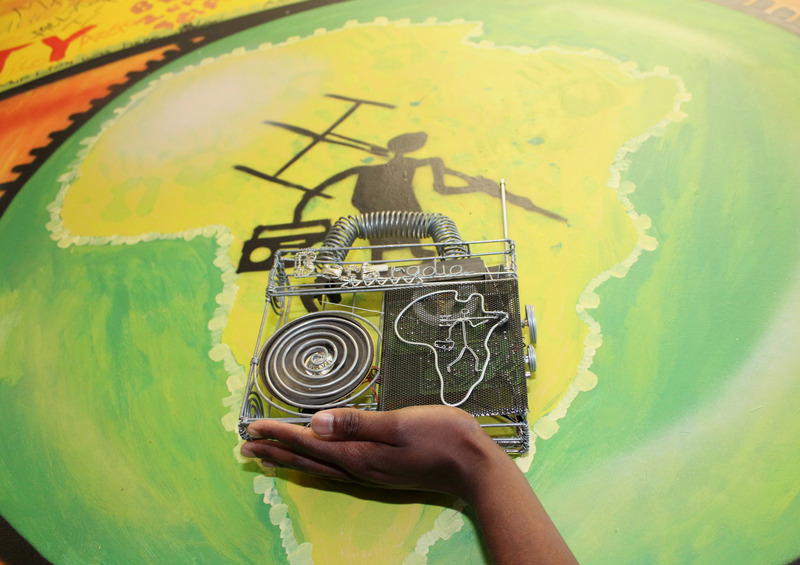 Bush Radio’s Calvin Peters and Dr Victor Davids will also be doing their programmes live from the event, so you can get to meet some of the Bush staff, volunteers and trainees. Special prizes like cellphones, t-shirts etc will also be given away during the event. 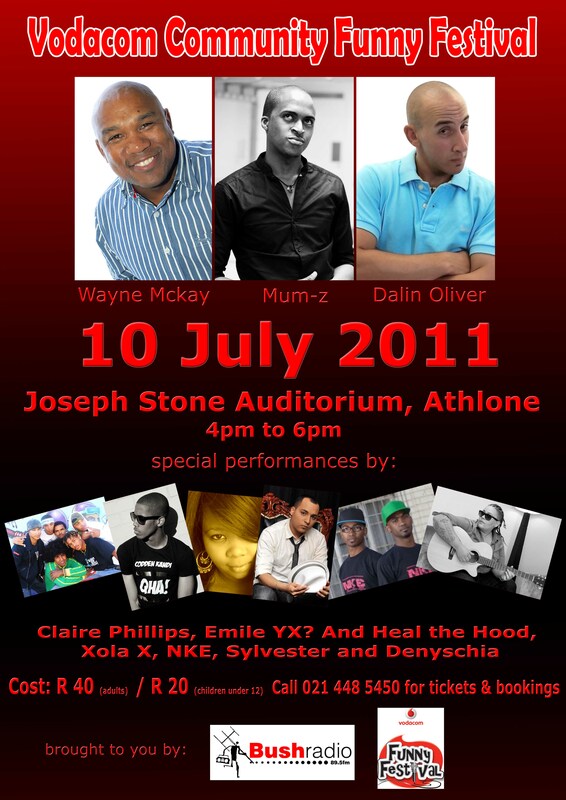 To purchase your tickets contact Bush Radio on (021) 448 5450. 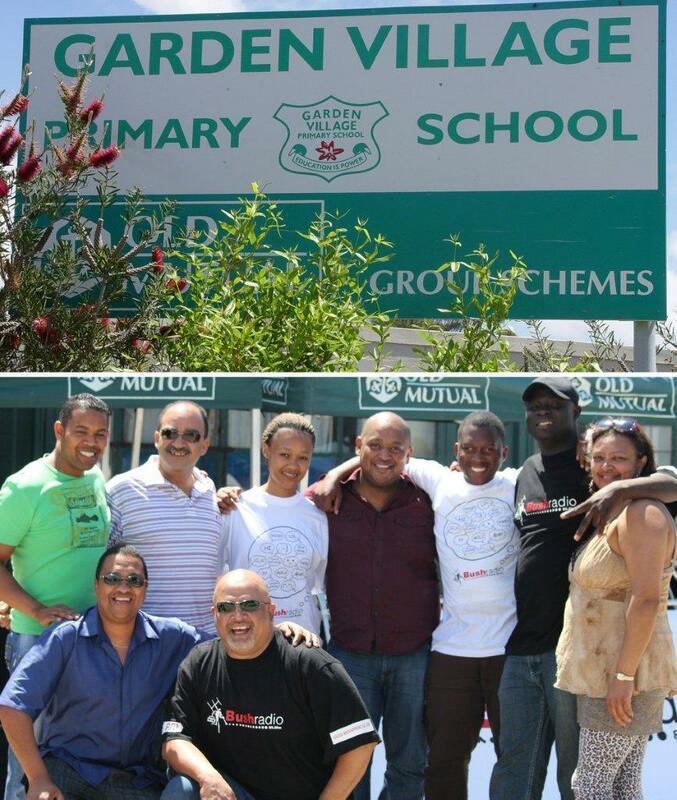 Tickets will only cost you R40 for adults and R20 for children under the age of 12 (parental guidance advised). 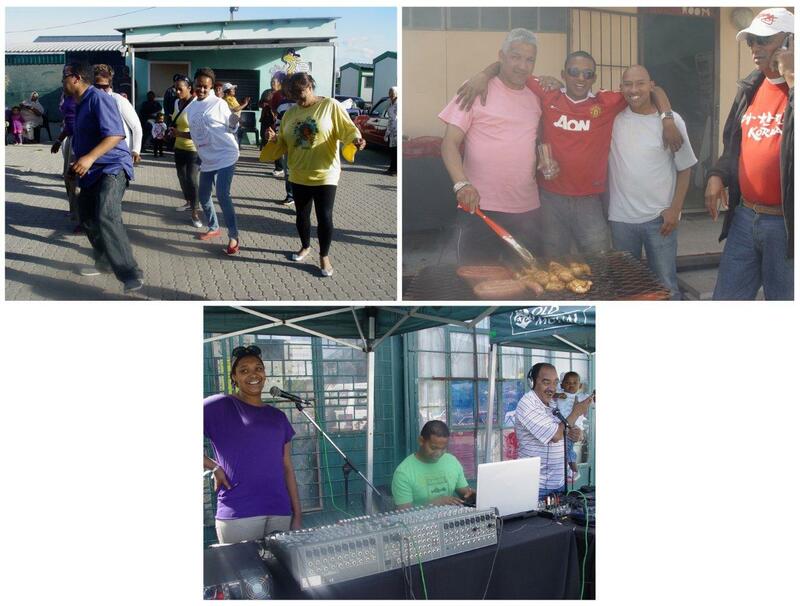 A big thank you to our listeners who braved the cold on Saturday evening (30th April 2011) to support the fundraiser organised for the station by Calvin Peters and the rest of the Sunday team of Bush Radio 89.5FM. You certainly heated up the evening! Thanks again for the support. Watch the slideshow on your cellphone. 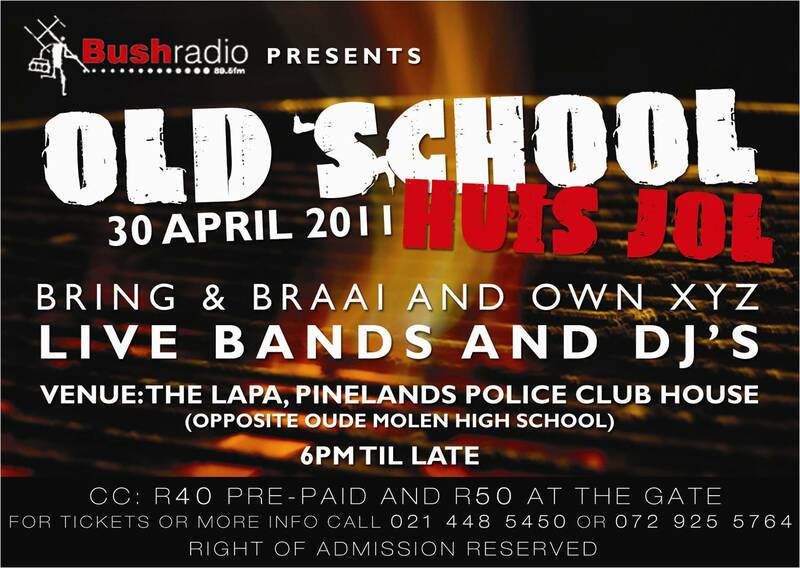 Bush Radio 89.5FM presents an Old School Huis Jol Bring n Braai on 30 April 2011 at the Pinelands Police Club House from 6pm. Join us for the best party you’ve been to in a while. 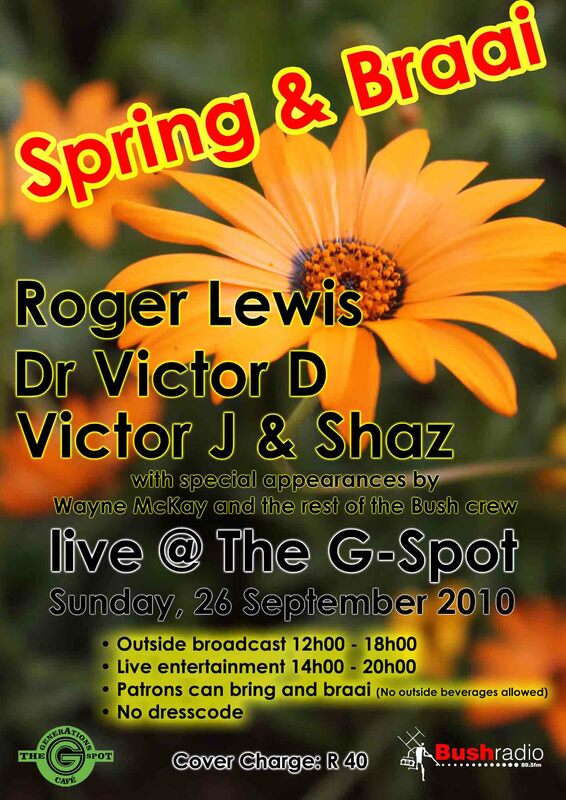 There will be entertainment as well as special suprises organised by the weekend team on Bush Radio.